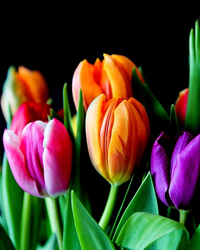 Obituary for Thelma H. (Jordan) Law | House of Law, Inc.
Thelma H. Jordan was born on September 24, 1931 to the late Henry and Ethel Jordan in Washington, Pennsylvania. She was the youngest of four siblings, Elma , Mae and her twin brother Henry. 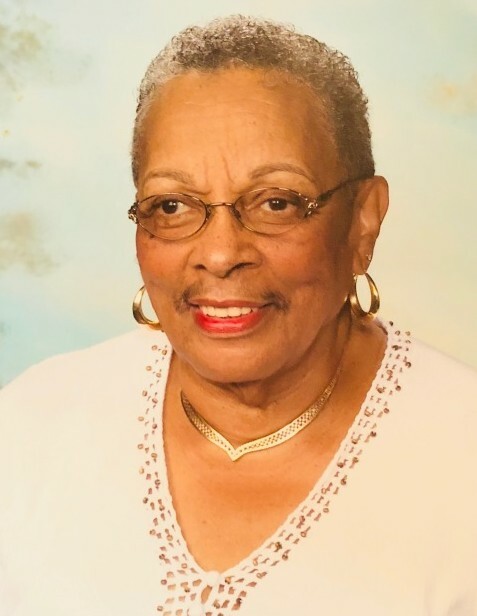 Thelma grew up in Washington, and graduated from Washington High School in 1949. Thelma began dating Percy E. Law, Jr. when she was just 16 years old (her father had no idea how old he was). They were united in marriage in 1950. They were married for 60 years when “Buddy” passed on April 15, 2010. Having served an apprenticeship with his uncle, the late Quinn R. Banks of Washington, PA, Mr. & Mrs. Law organized their own business in 1950 in the living room of his parent ’s home in Donora, PA. In 1952, Thelma was 20 years old when her first son, Dwight (Chandra) was born. Eight years later in 1960, her second son, Quinn (Sharea) was born. Well , let’s just say she believed in the number 8 because eight years later in 1968 her youngest son, Percy III was born. After raising three boys, Thelma was excited when her first granddaughter Tara was born in 1981. The joy and excitement continued as she welcomed the births of her other grandchildren, Brandi, Monet, Percy IV, Nico, Monroe, Bentl ey, Jaxson, Kyle, Tavion, Whitney, and Earnest . Thelma was the great -grandmother of Che’, Patrick, Amora, Brooke, Samuel , Christopher, Jeffrey, and Percy V.
Thelma was a friend to everyone she met. The life she lived exhibited a “mother’s” love. When one described their “Friendship” with Thelma, you would often hear them express how they had an interpersonal relationship with her. Thelma was a strong, honest and loyal friend. She valued each person and respected them who they were. She was an encourager and compassionate women who through experience learned the art of forgiving. Thelma's first job was with RCA, however, she was a Lifelong Member of Kings Daughters; First Baptist Church of Donora; Usher Board; a former member of Senior Action Council; volunteer in the Kitchen at First Baptist Church; Foster Grandparent in the Ringgold School District; Vacation Bible School Volunteer for 13 years; and volunteered at the after school program for the YMCA. She enjoyed cooking (her famous pound cake), traveling, laughing and spending quality time with her family and friends. On September 10, 2018, Thelma departed this life for life eternal. She leaves many cherished memories to her children; two God daughters, Charlyn Moten and Brenda Stitch (deceased); daughters in -love, Bernice Penn, Bobette Smith, Anita Burton, Ingrid Macklin and Jackie Nickols (deceased) ; a host of grandchildren, great -grandchildren, nieces, nephews, other relatives and many friends.